In previous posts, I have made reference to the term hygral fatigue and explained briefly what it is. However, I felt the need to dedicate a post to this subject and explain what is hygral fatigue. When you “parachute” into the natural hair community there are many new terms you’ll learn along your transitioning journey. Like a good student, you will be taking (mental) notes, connecting information and widening and deepening your knowledge. But every so often, there are a few terms that even the name and definition captivate your interest (or maybe that’s a reflection of the nerdy side of my personality). 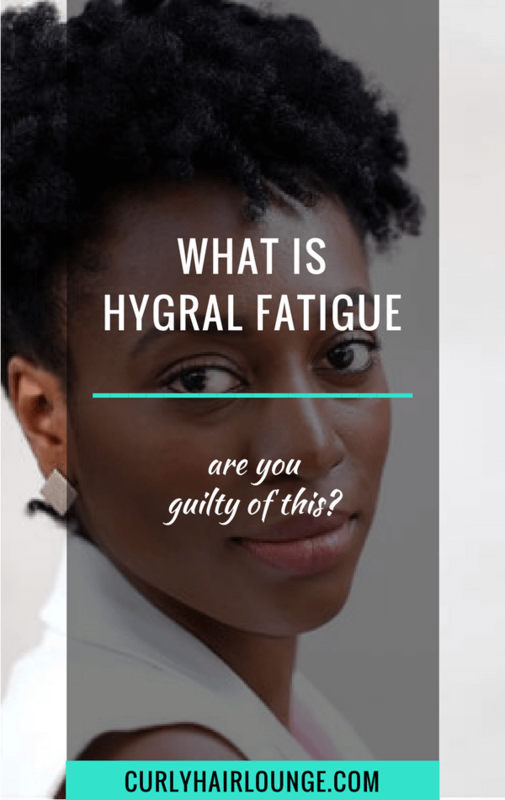 Awhile ago, back when I started transitioning, I decided to do some research on the subject and found out that the term “hygral fatigue” comes up mainly in discussions/blog posts in the natural hair community (information readily provided by our well-known friend – Google). I did find reference to it, on Google Scholar, in a study about the penetration of coconut oil and mineral oil in human hair fibers and if they could provide protection from damage by hygral fatigue. After digging in a bit deeper, and not finding a dictionary definition for hygral, I came across the word hygrometer, which leads me to the terms hygral and thermal property in a NASA study and in a book about textiles. This was when the fog came clear and things started to make more sense. When we wet our hair it behaves very much like a dry sponge since it absorbs water and it gets swollen, bigger and heavier, and then dries out to return to its original shape. This hygral property of the hair to absorb water/moisture puts a strain on the hair’s fibers as they are constantly swelling/expanding as the water intake increases, and subsequently contracting when the hair returns to its original water content (dry). Similar to a rubber band, when these specific movements (expanding/contracting) are repeatedly done the hair starts to lose its elasticity, and is then in hygral fatigue. In other words, the hair is worn out! 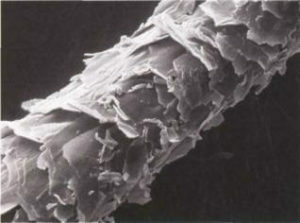 The cuticle layers of the hair and the cortex are weakened and this can lead to breakage and increased porosity. This is obviously something we all want to avoid. Keratin and other keratin-associated proteins form bonds in the cortex of the hair, and they give your hair its shape and texture of the hair and provide the hair with its elasticity and strength. Nevertheless, as mentioned previously, hair behaves somewhat like a rubber band, it expands and contracts and can lose its elasticity. To know if you have hygral fatigue, you simply stretch your wet hair strand and release it, if it doesn’t regain its natural shape or if it breaks while stretching then you are suffering from it. 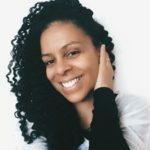 If you want to know what to do to prevent hygral fatigue be on the lookout for my next posts here at Curly Hair Lounge as I will give you some tips and advice to address this issue. What about you? Were you aware of what hygral fatigue is? Have you tested your hair? Nice post full of great information. Hi Sarah, hygral fatigue is something that can happen to all hair types. I’m glad yours is not in distress! I will follow this blog with another one abou how to improve hygral fatigue shortly. Very interesting information about issues with curly hair. I have some curly headed friends I need to send to your site! Thank you Michael!Do share with your friends. On your site, you have information about hair that is not commonly known. on your site. I had never heard of hydral fatigue until you explained it. Had to look to NASA for help? Well, if someone put men into space they would have to be a good source. Enjoyable! I am interested in knowing treatment for hydral fatigue. So, it is good you are intending to post the info. Hi Roselyn, I had never heard of this too until I stepped into this natural hair thing. It’s crazy isn’t it? Do come back as I will post the treatment for it. Thank you very much. This has been very informative. This will help me with my natural hair journey. I had no idea of most of these information until I read your blog.